When you combine two iconic Maryland brands such as Manning's Hominy and McCormick Spices, you've got a recipe for success! Hominy is made from corn (maize) that has been soaked so that hull and the germ of each corn kernel is removed. This reveals the inner corn kernel which is less fibrous and easier to eat; the kernels also puff up to almost twice their original size when processed in this way. The Native American Indians in the American southwest and natives of Mesoamerica and Guatamala processed their hominy by adding an alkali substance such as wood ash (lye or lime) to the hot water used for soaking the corn. This process is called nixtamalization. This was done to hasten the process but also because the alkali allows the body to digest the essential nutrient, niacin, found in the corn. 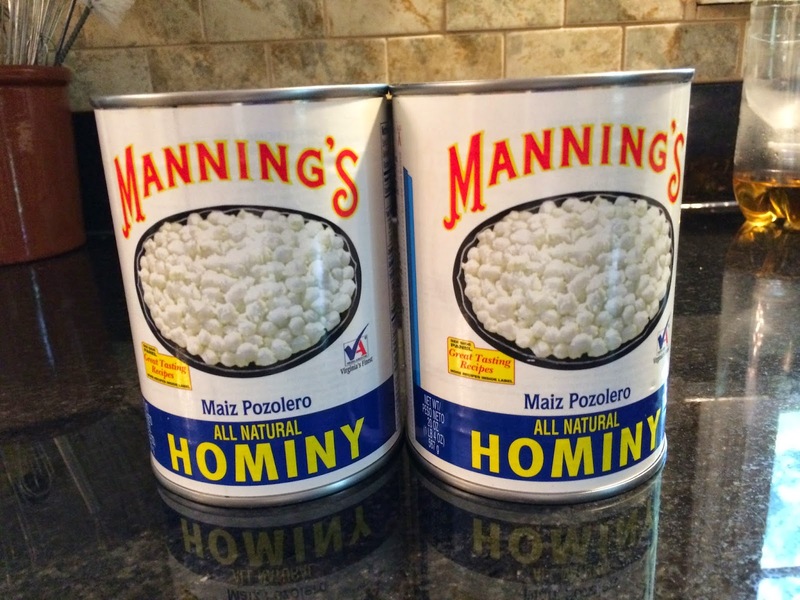 Baltimore's Manning's Hominy: Following in the footsteps of the eastern Native Americans and American settlers, the hominy that became popular in Baltimore was not processed with an alkali. In 1904, an enterprising Baltimore resident, Margaret Manning, first canned her homemade hominy and began to sell it door to door. 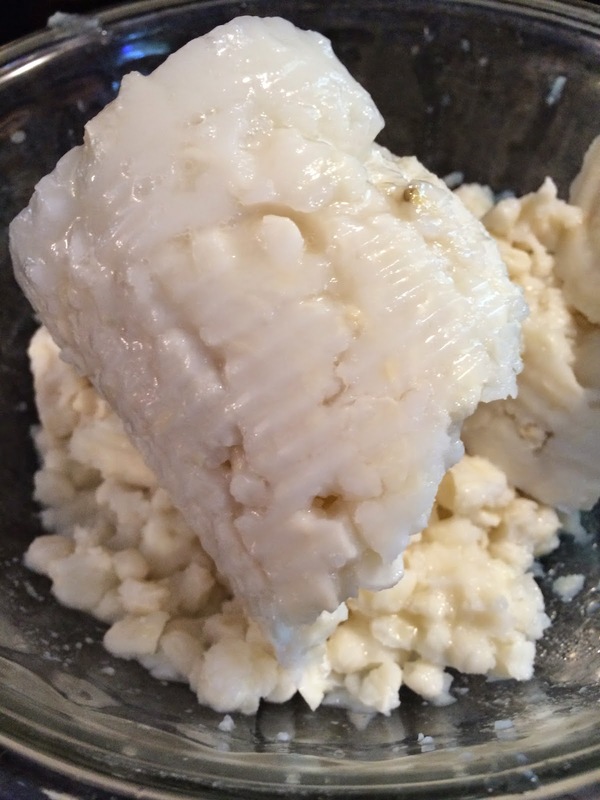 Mass production of Manning's Hominy began in 1917 and is still going strong. Importantly, Manning's Hominy is steam-processed and uses no chemical additives in its production. As a result, it is very gelatinous and needs to be broken apart for use. it needs to be broken apart. In 1889, Willoughby McCormick started his flavorings business in a cellar and one room in Baltimore. However, it wasn't until 1896 when McCormick started in the actual spice business with the purchase of the F.G. Emmet Spice Company of Philadelphia. He had the whole business shipped to Baltimore and so began a legend! 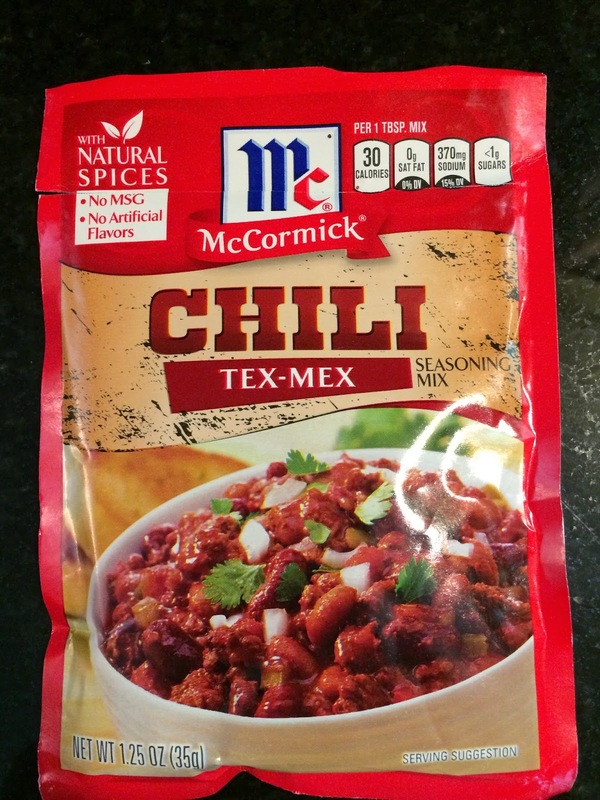 Combine chili seasoning with ½ cup water. Heat olive oil in a medium-sized stock pot. Add the onion and cook over low heat until soft. 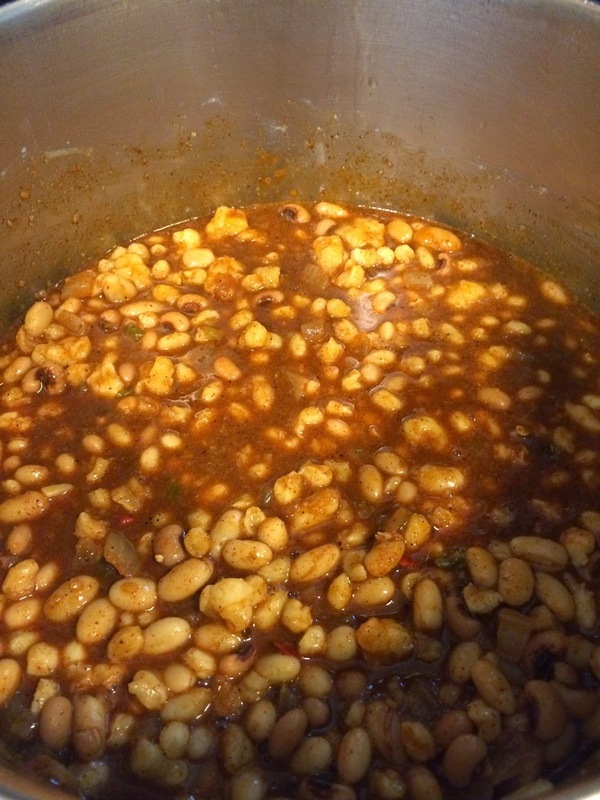 Add the beans, hominy, and chili/water mixture. Season to taste with salt. Stir and heat through about 15-20 minutes. *Note: You can add meat and other beans, vegetables, etc. depending on your tastes. The chili you brought to O'Malley Senior Center was delicious. Terry and I are looking forward to making it. Thanks for your excellent presentation and delicious samples.